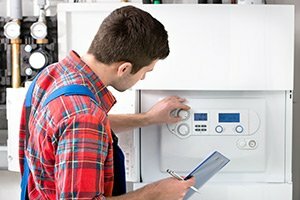 When it comes to heating systems in your home, boilers can be a wonderfully efficient and effective option, but just like any other mechanical system, they require a certain degree of maintenance over time and prompt repairs anytime something goes wrong. 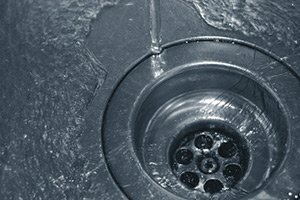 If problems are allowed to go unfixed with your home’s boilers over time, it can lead to more serious issues, and can hinder its performance, making your home a much more uncomfortable place for you and your family alike. 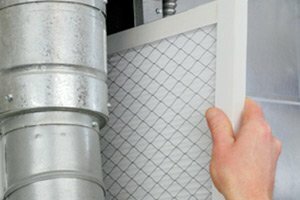 The winter months can be hard enough without having a working boiler system in your home, so if you aren’t getting the heat you need from yours, or your home’s boiler system has any underlying issues that haven’t been addressed, it might be time to call in the New Jersey boiler repair specialists here at Exclusive Heating, Air Conditioning, Sewer, & Drain. When you make the call to our team of experienced professionals, you can rest assured that any issues you might have with your home’s boiler system will be taken care of completely so you and your family can get back to enjoying the comfort of your home. Here at Exclusive Heating, Air Conditioning, Sewer, & Drain, we make it our mission to ensure each and every one of our valued customers get the high quality boiler services they need, right when they need them. Having a working boiler system is an absolute necessity when the temperatures start to drop, and we strive to make sure none of our clients are ever stuck out in the cold. If your boiler stops working like it should, or stops working entirely, our team of professionals are only a phone call away and are ready to help, anytime of the day or night. If you have any questions about our full line of high quality heating services, or if you would like to schedule an appointment for consultation with one of our New Jersey heating specialists, give us a call today. Our team of experts are always standing by and would be more than happy to assist you in any way we can. While boilers might be one of the more uncommon heating systems throughout homes in the local area, they are still certainly an efficient and effective one, as long as they get the care they need to be so. Making sure that you take care of your home’s boiler system, and getting the repairs you need, right when you need them will go a long way in ensuring that your home’s boiler system stays in good shape over the course of its life. Any damage in your system that is allowed to linger will only cause more serious issues the longer it is left unaddressed. 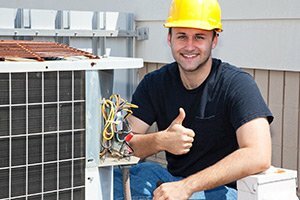 Here at Exclusive Heating, Air Conditioning, Sewer, & Drain, our team of experts can provide you with the quality repairs you need right when you need them most to ensure your system is around to keep you and your family comfortable for many years to come. If you need boiler repairs in the Edison area, please call Exclusive Heating, Air Conditioning, Sewer & Drain Service at 732-287-6300 or complete our online request form.